Oconeefest, an event supporting scholarships for Oconee County students attending any of the five University of North Georgia (UNG) campuses, is set for 5:30 p.m. Oct. 18 on the front lawn of UNG's Oconee Campus. The fifth installment of Oconeefest, an event supporting scholarships for Oconee County students attending any of the five University of North Georgia (UNG) campuses, is set for 5:30 p.m. Oct. 18 on the front lawn of UNG's Oconee Campus. Dr. Cyndee Perdue Moore, executive director of the Oconee Campus, said the goal for this year is to raise $15,000 after pulling in more than $14,000 a year ago. "Last year, we were overwhelmed with the response of our community," Moore said. 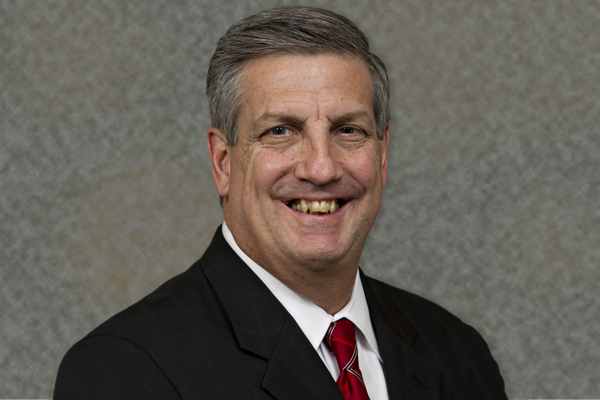 "We live in a wonderful community filled with people who are supportive of UNG." Admission is free to the public, though donations will be accepted. Money raised at Oconeefest supplies $1,000 scholarships to students, which may be used for tuition, study abroad or other scholarly opportunities. The funds raised at this year's festival will be available for students in spring 2019 and can be applied for through UNG's Financial Aid Office. Students who have benefited from the scholarships will speak at Oconeefest. 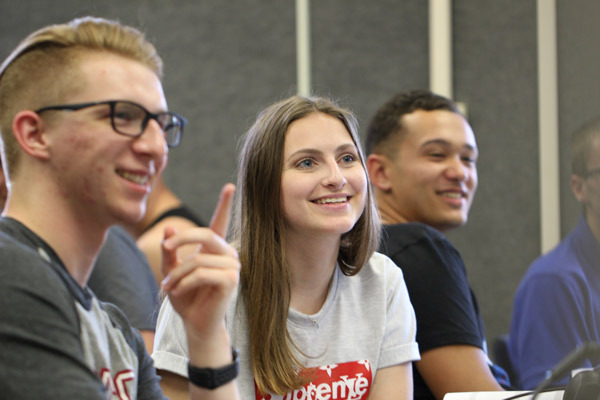 "Seeing excitement from the students really makes a difference and helps donors connect directly with the students who are benefiting," Moore said. "It also gives the students an opportunity to thank those present for their past donations and support." 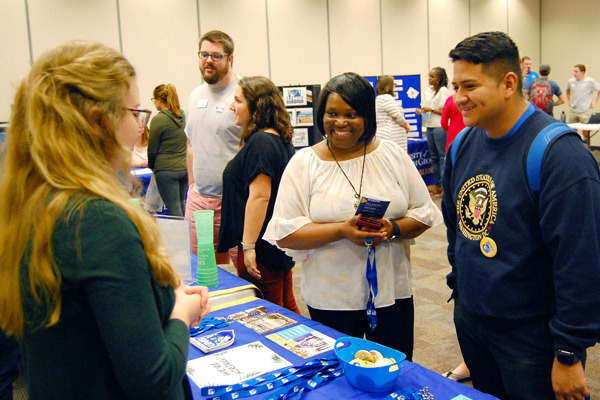 Renee Clement, interim Student Government Association president for the Oconee Campus, said she is looking forward to the chance for students, faculty and staff of UNG to connect with the community. Clement, a sophomore psychology major from Statham, Georgia, said the money raised at Oconeefest opens doors for students who might not otherwise be able to attend UNG. 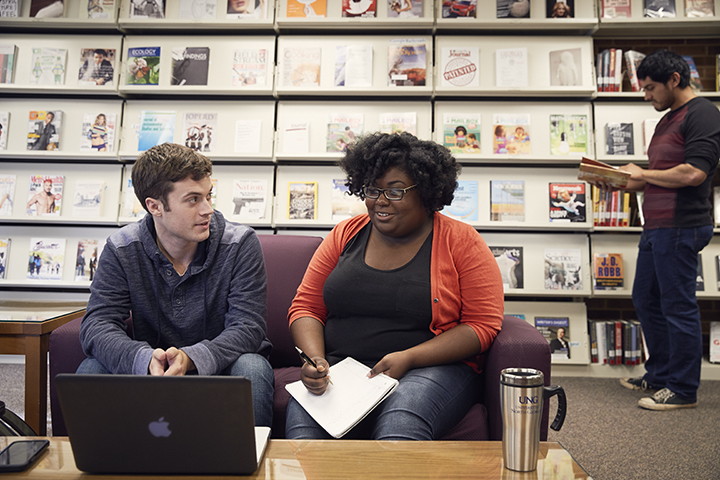 "When students want to go to school but they don't have the financial backing, it's extremely important for the community to step in and help them with that," Clement said. Jason Power, an Oconee County resident who sings and plays guitar, will provide the entertainment for the night. A buffet dinner, live auction and beverage tent are also part of the evening's offerings. Watkinsville, Georgia, based Extra Special People Inc. (ESP) will send its "Joyristas" to serve coffee and dessert. ESP is a "coffee cart, run by people with disabilities, keeping companies fueled with joy," according to its website. Peach State Federal Credit Union and 93.3FM are the presenting sponsors. Georgia Power and Piedmont Athens Regional Foundation are platinum sponsors. Gold sponsors include Oconee State Bank, UNG Real Estate Foundation, Georgia United Credit Union, American Campus Communities, and Athens Ridge. Silver sponsors are Bank South and Nebraska Book Company. Friend sponsors are Ronda Holloway (CPA), Resource Accounting, Texas Roadhouse, Owen & Exley, and Terrapin Beer Co. Items will be up for bid will include a basket that has a voucher for a night's stay and gift cards for downtown Watkinsville, Georgia, and another basket with the same type of voucher and gift cards for downtown Athens, Georgia. Other items include whitewater rafting trips, a Striplings basket courtesy of Walton EMC, and a basket from Evergreen Nursery. Randy Wilkes will serve as the evening’s auctioneer. To RSVP for the event or to inquire about making a donation for the auction, contact Sarah Gilbert at sarah.gilbert@ung.edu. For sponsorship details or more information, contact Moore at cyndee.moore@ung.edu.